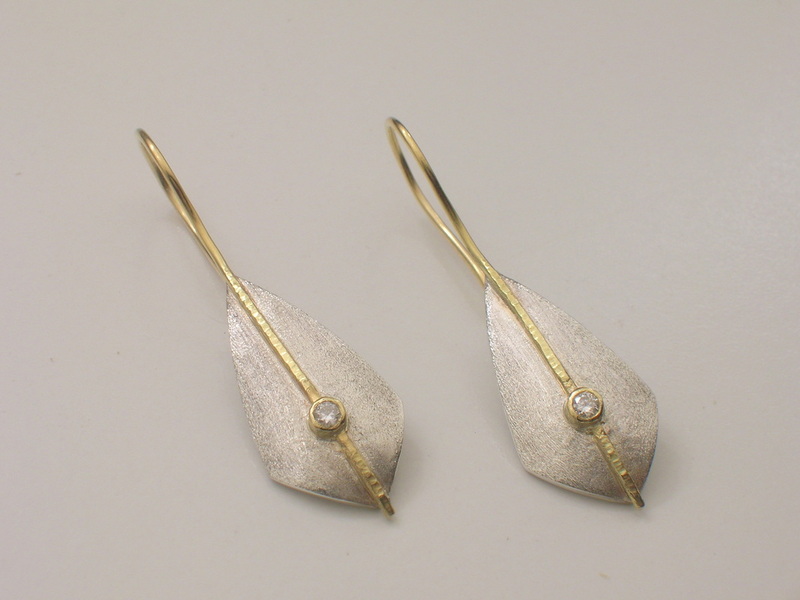 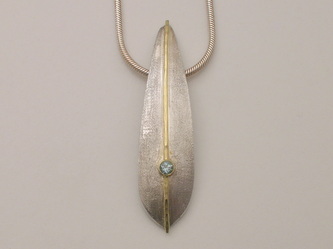 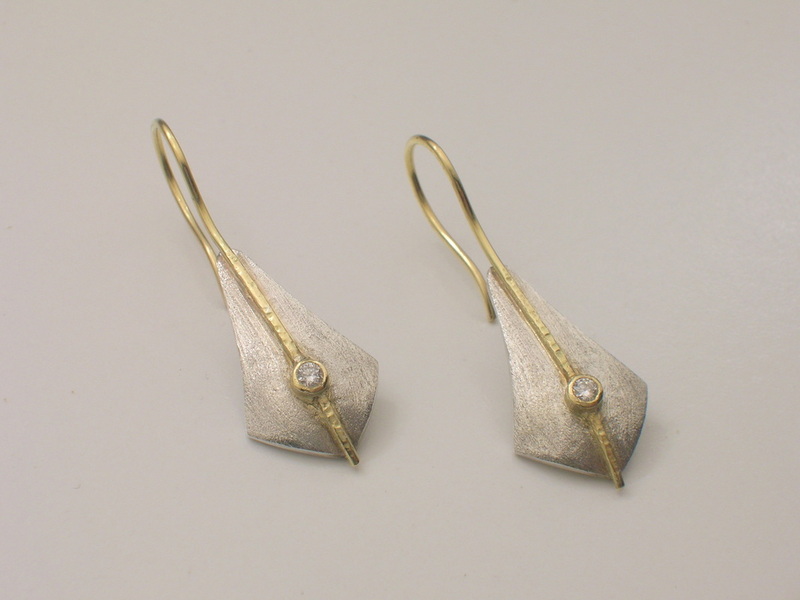 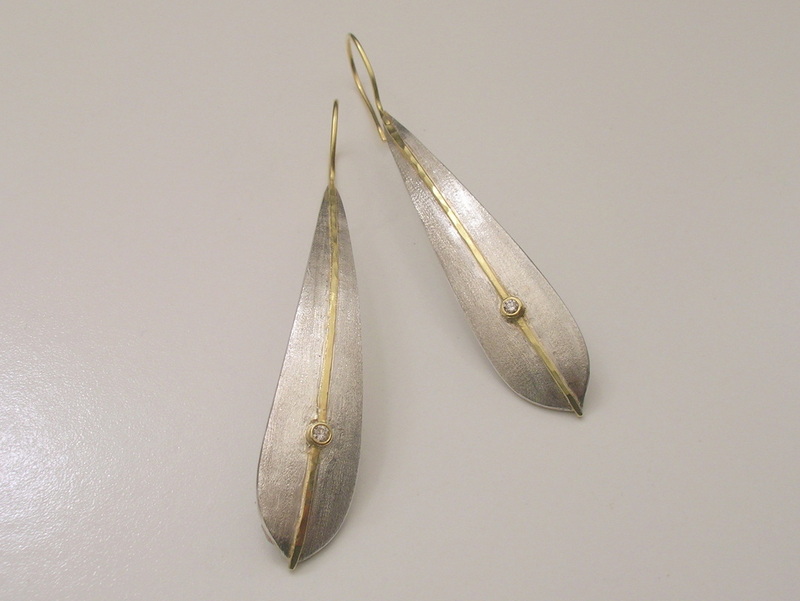 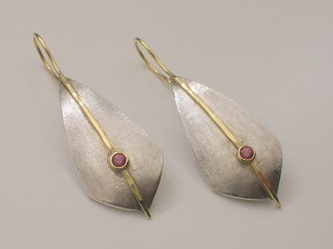 Sails catching the wind inspired the earring shapes in this collection. The texture and finish are inspired by the glare produced on the snow on a sunny winter day. 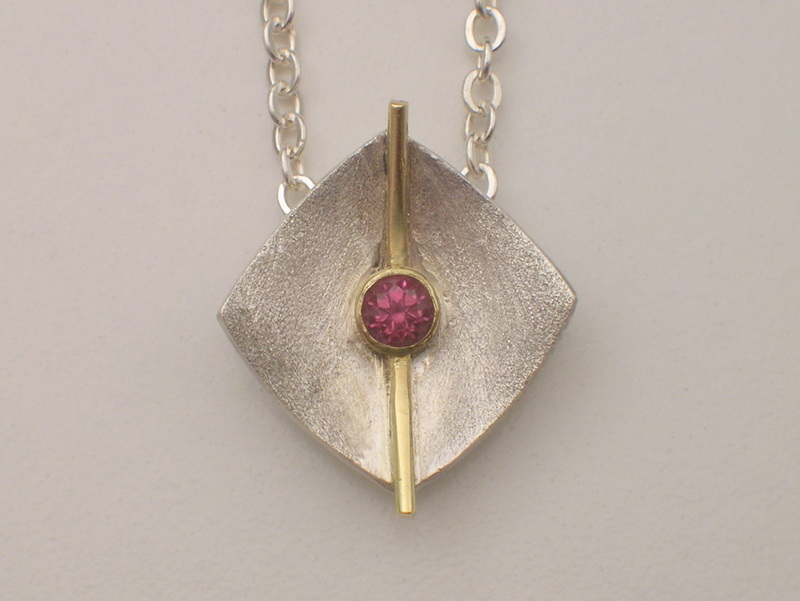 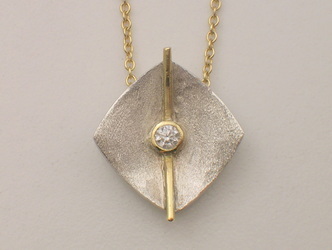 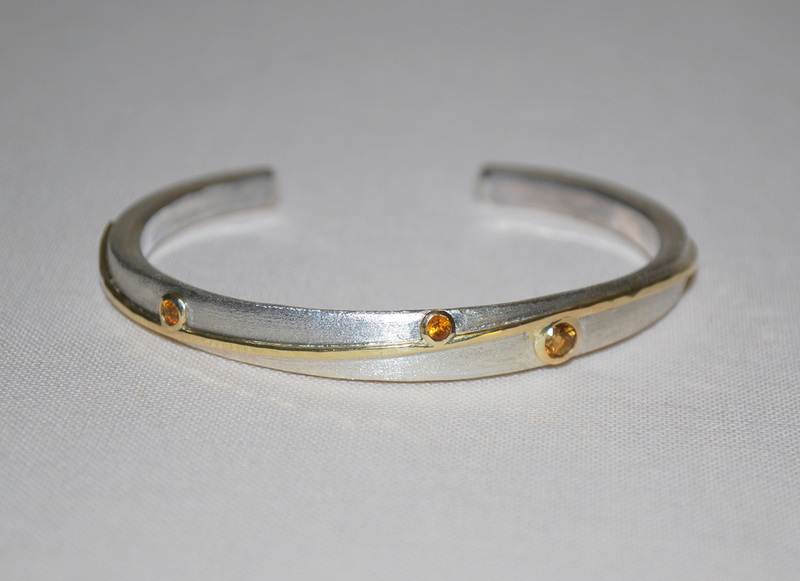 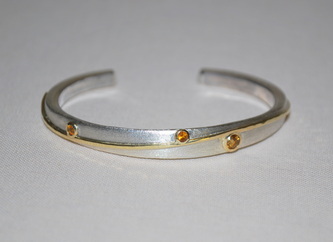 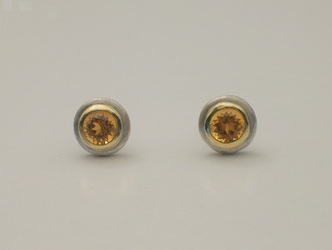 The combination offers stunning and soft contrast between the silver and the 18k yellow gold.